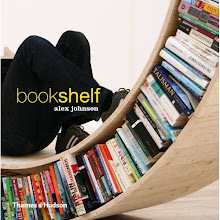 Bookshelf is a piece of furniture created by Slovak designer Lenka Czereova. 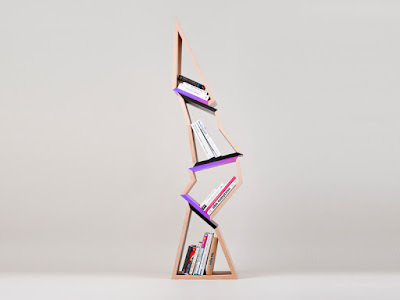 This original bookshelf interprets the moment when a tree is cut down and falls to the ground. In this way, its creator transforms a structure that seems firm and stable into a completely different one whose main characteristics are flexibility and mobility. 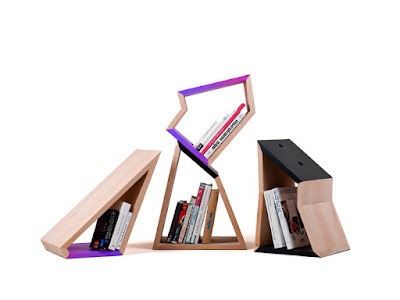 This bookshelf creates that sense of movement by being made of four pieces that can be connected to each other or used individually. Made in plywood beech, the originality of this bookshelf lies in its innovative structure capable of giving a different touch to any room.